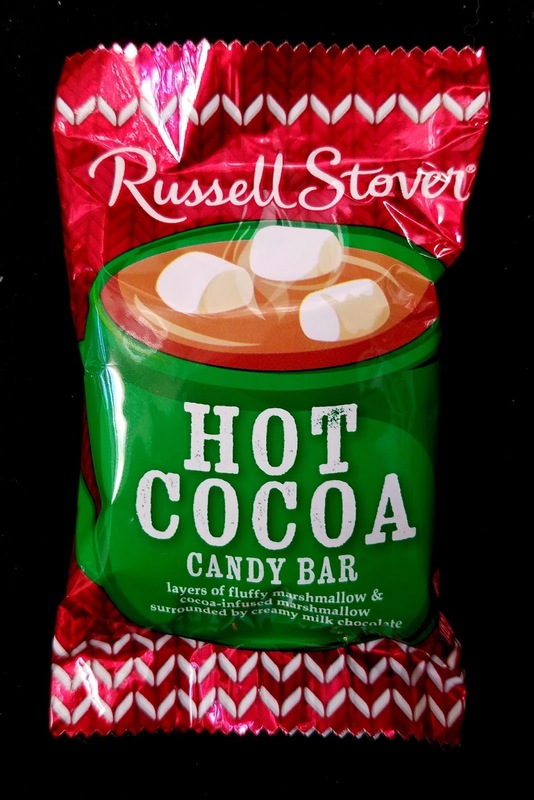 The idea behind Russell Stover's Hot Cocoa Candy Bar is a nice one--enveloping layers of chocolate and vanilla marshmallow in a layer of milk chocolate. The end result should taste like a sip of hot cocoa in theory but, sadly, in reality it does not. 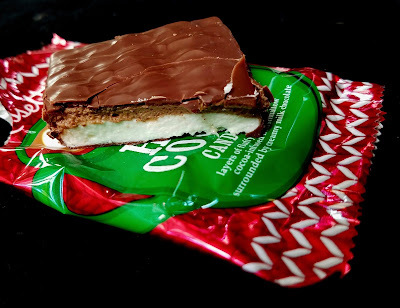 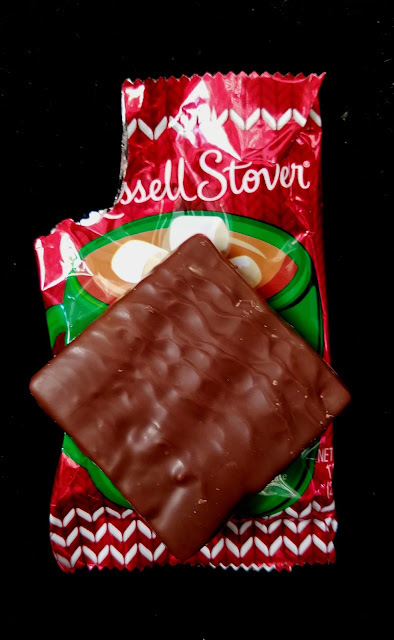 The major issue is the "cocoa-infused" chocolate marshmallow. The chocolate flavor is so artificial, it taints all the other elements. There are a number of delicious Russell Stover holiday offerings, but I'd definitely skip over this one.